Let's expand — and connect — our West End natural areas. Ward 4 has long been left off the trail map in Guelph. We have no connections to the Royal Recreational Trail system, and in fact, poor connections to the rest of the city in general. Our geography makes connections difficult. We're split from the rest of the city by the Hanlon, bordered by a river to the south, and the ward itself is split internally by the CN Rail tracks. Pedestrians and cyclists suffer. Kids can't get to our biggest park — Margaret Greene — without a dangerous railroad crossing. Living here as an adult, owning a car is really your only option. It doesn't have to be this way. We have parkland along the entire Ellis Creek watercourse which cuts right through the north half of Ward 4, and trails connecting it through to Margaret Greene Park. We have Castlebury Park across Paisley, and a hydro corridor beyond. Further south, once we close the quarry, we can turn its bridge into a bike route, and connect to the areas south of the river: make the unofficial track east under the Hanlon an official trail, and connect a trail south to Crane Park, the old Kortright Waterfowl Park, and the Hanlon Creek Park beyond. On Council, I'll advocate for a safe connection across the CN tracks and across Paisley. I'll advocate for multi-use sidewalks built along Paisley and Suffolk to connect us to downtown. I'll push to extend the Margaret Greene trail system south, through Castlebury Park, and west, to Mitchell Park and Ellis Creek. Finally, I'll push to create safe access across the Hanlon and across Wellington. I grew up in Guelph with a forest in my backyard. If we make it safe to get to our natural areas, we can let our children have that opportunity too. 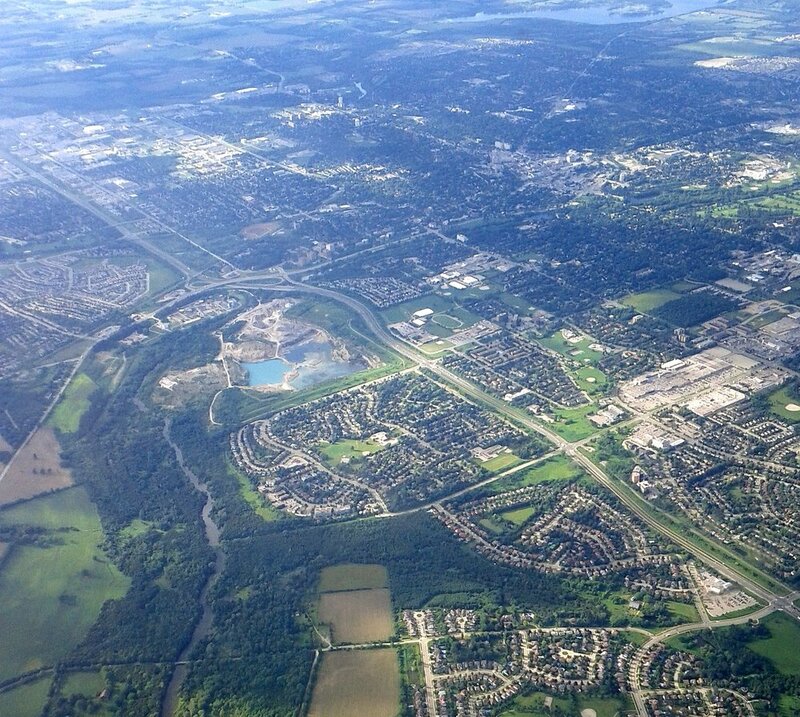 Guelph's Greenbelt: providing access to natural areas; eliminating barriers between neighbourhoods.